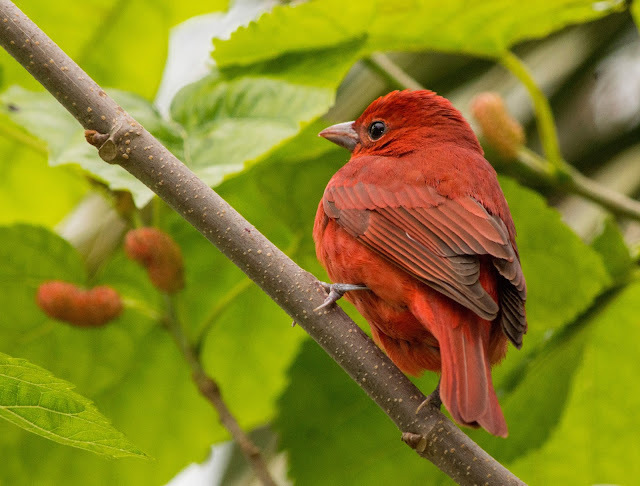 Breanna's Birding Blog: POST #1000! For the 1,000th post on this "birding" blog since it began in January 2013, I thought I would do a 42-month review of my favorite bird photos, and favorite birding moments. The post that started it all was January 1, 2013. There was an invasion of Razorbills (distant relatives of penguins) along the Florida coast. This one was found at Anna Maria Island. 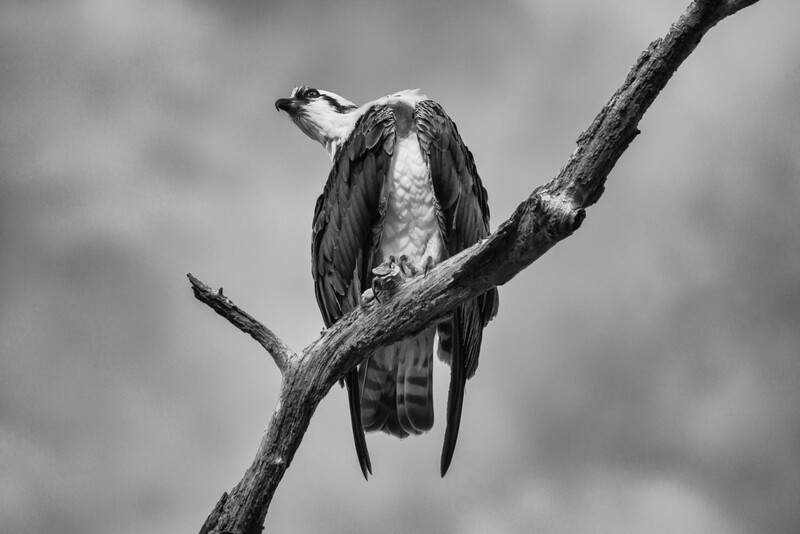 Also in January 2013, I photographed this osprey at my first visit to Venice Rookery. I was very happy with the exposure of this photo and the editing program, Silver Efex Pro. 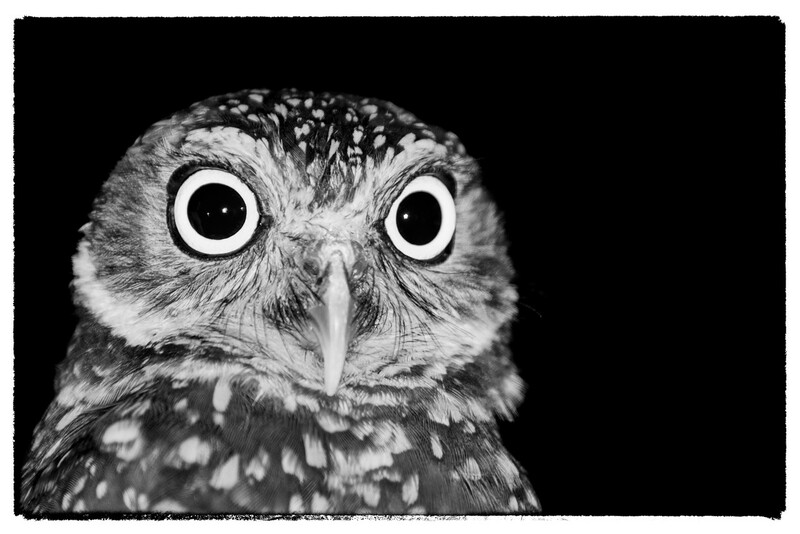 This burrowing owl photo was taken at the Maitland Birds of Prey Rescue Center. Nothing beats being close-up to a bird to get a good shot! January, 2013. I was seeing a lot of barred owls at Lettuce Lake around this time, and sometimes was able to get a good photo. This one from January 2013. 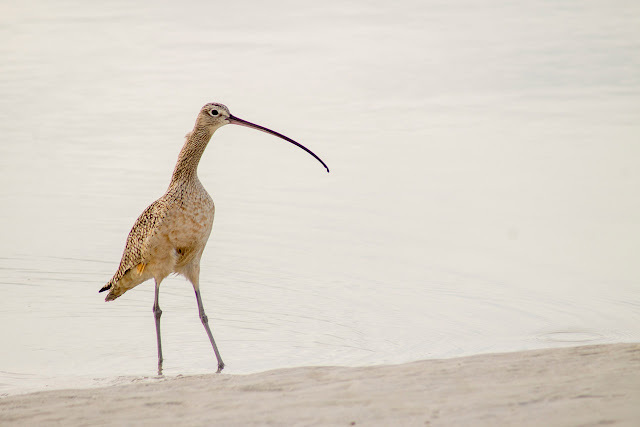 A rare find, the Long-billed Curlew, photographed at Fort DeSoto. I could never decide which of the two shots I like better. January, 2013. 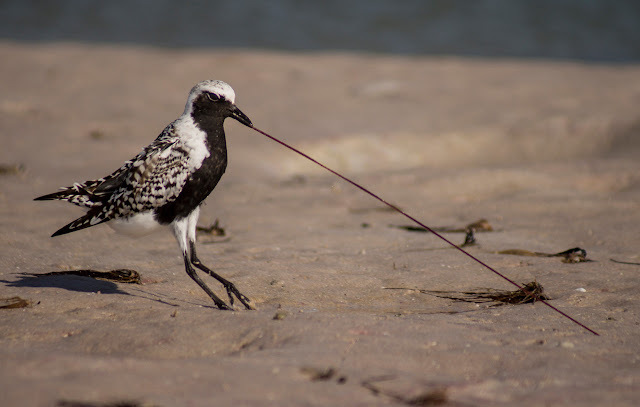 I really love this photo of a black-bellied plover. I followed him around for a while also seen at Fort DeSoto. Taken March, 2013. I always saw these meadowlarks on my way to work in Dade City, but never had my camera with me. One day, I went out specifically to photograph them and got this great shot of one with two mantises and two grasshoppers in his mouth. From May, 2013. 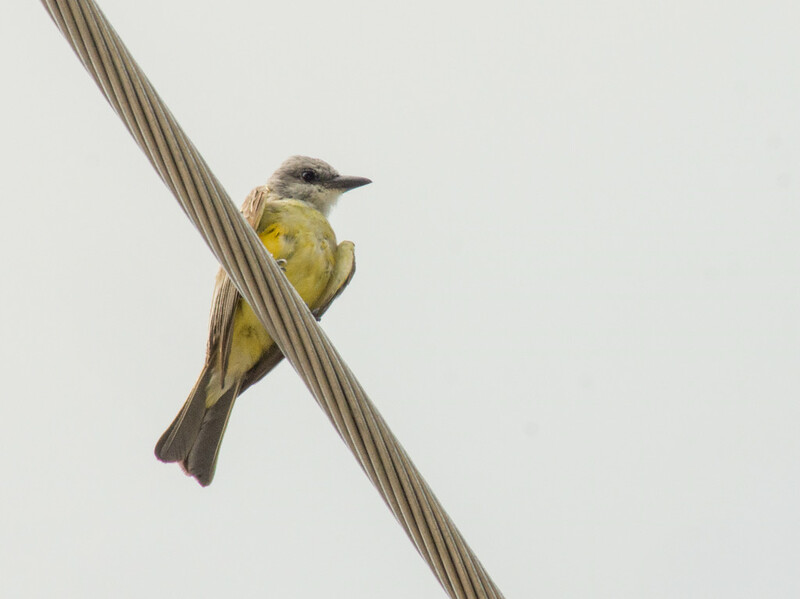 A Tropical Kingbird is a very rare sight in Florida. This one was taken in Sarasota at St. Armand's Circle in July, 2013. It is not the greatest photo, but it was an important bird to me! 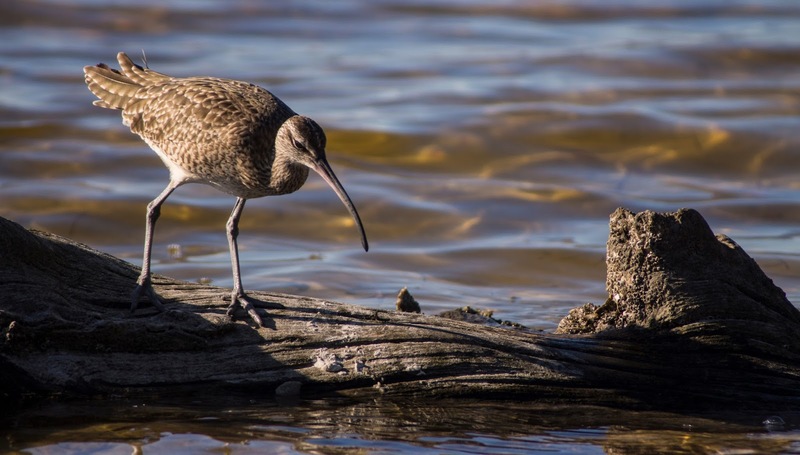 This Whimbrel, taken at Key Vista Park in October 2013, was the first I had ever seen. 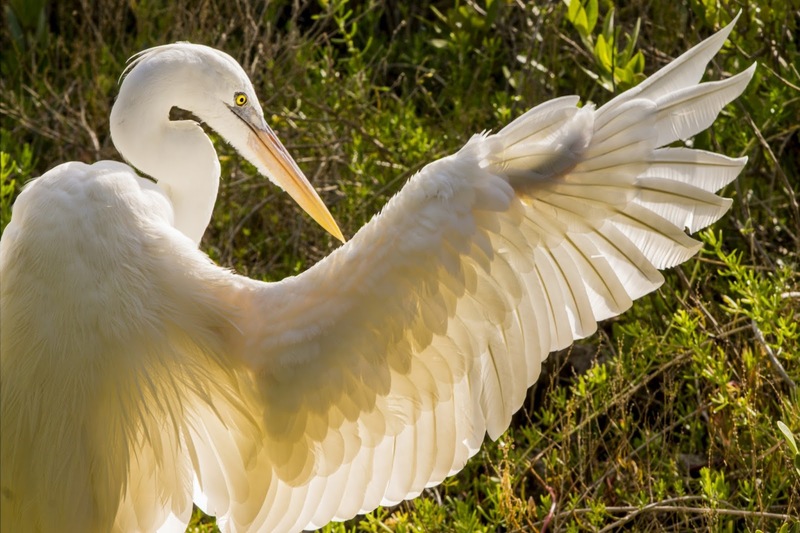 This is a Great White Heron. It is the White Morph version of the Great Blue Heron. This was the first time I had seen one, and he just happened to be sitting in the sun preening. Taken in the Florida Keys in December 2013. 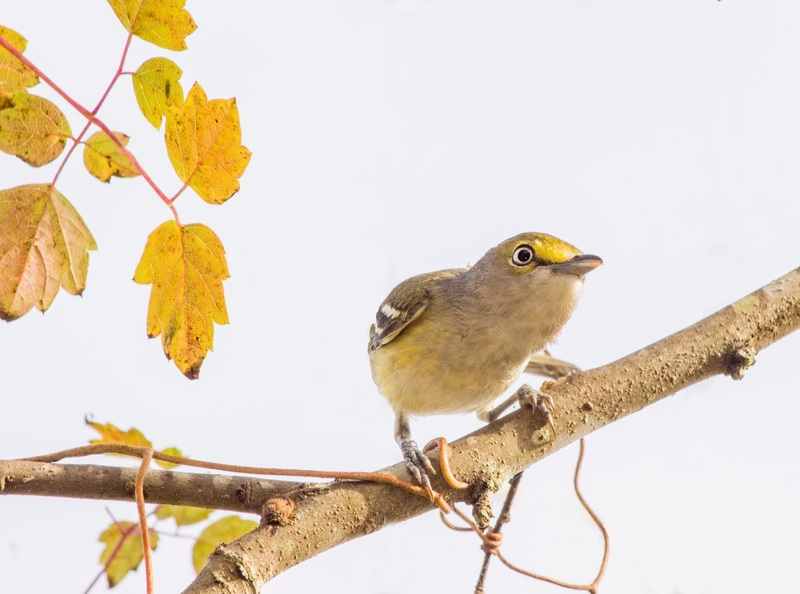 Small birds like this white-eyed vireo are difficult to photograph because they are always moving around. 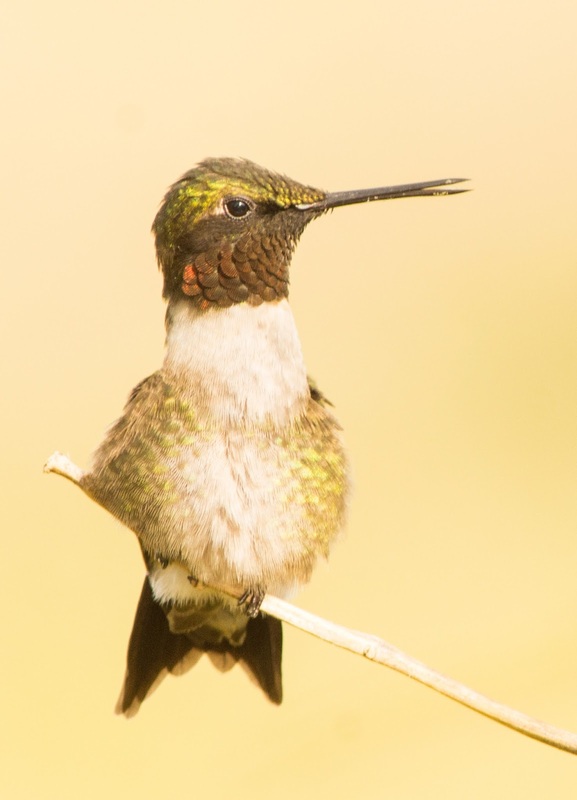 This one sat still long enough for me to take this at Circle B Bar Reserve in December 2013. 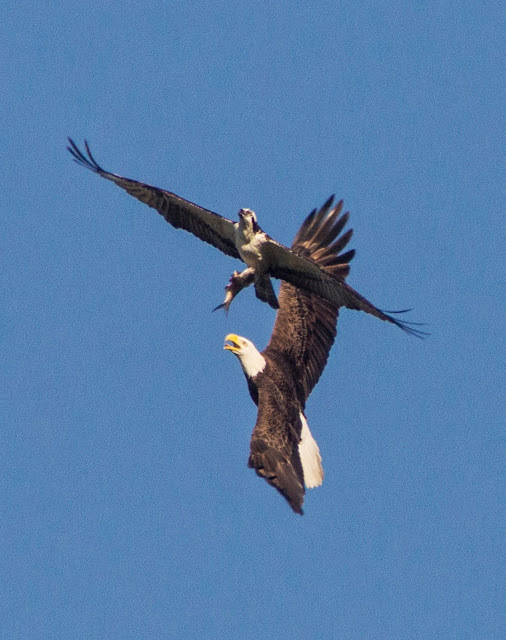 December 2013 was the first time I saw an eagle chase an osprey with a fish. Of course, in the end, the eagle got the fish. Taken at Circle B Bar Reserve in December 2013. I was really happy with the mood of this next shot after applying a filter from Silver Efex. It was already a great composition, but for me that put it over the top. Taken at Circle B Bar Reserve in December, 2013. Reddish egrets may be my favorite birds to photograph. 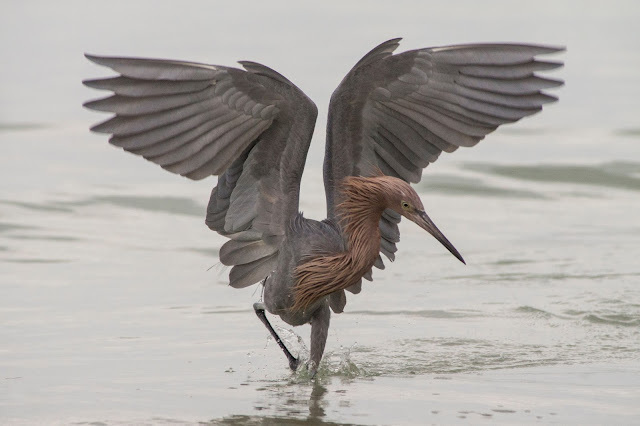 The dance they do when they fish is not only hilarious, but also makes for some good action shots. 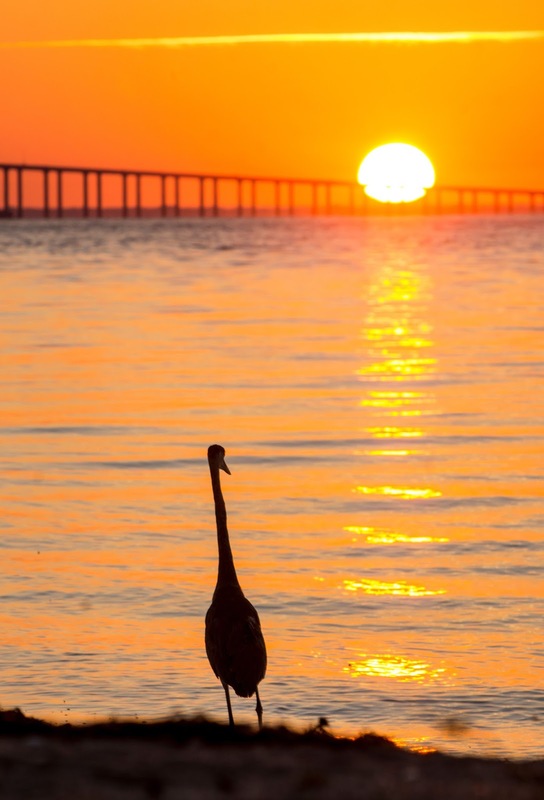 This one was from Fort DeSoto, December 2013. 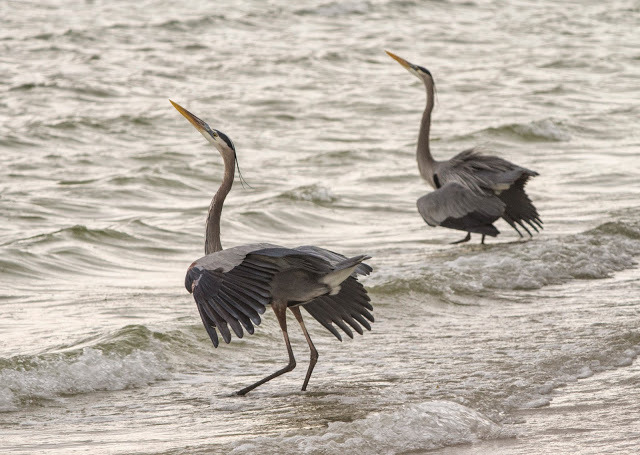 Also seen at Fort DeSoto, these Great Blue Herons were doing this mating dance where they would mimic each others movements precisely. December, 2013. 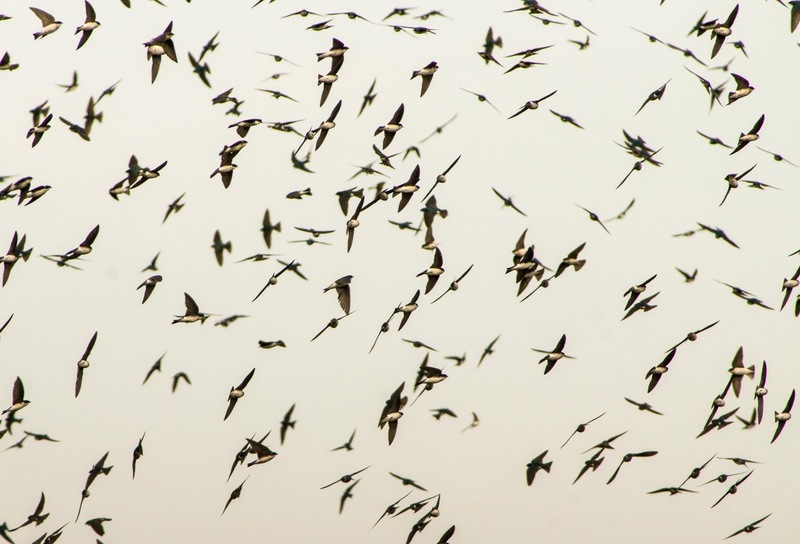 Finally, in December 2013, I really enjoyed photographing these tree swallows. I had never seen so many before! It is hard to pick a favorite, but I like the feeling of movement in this one. 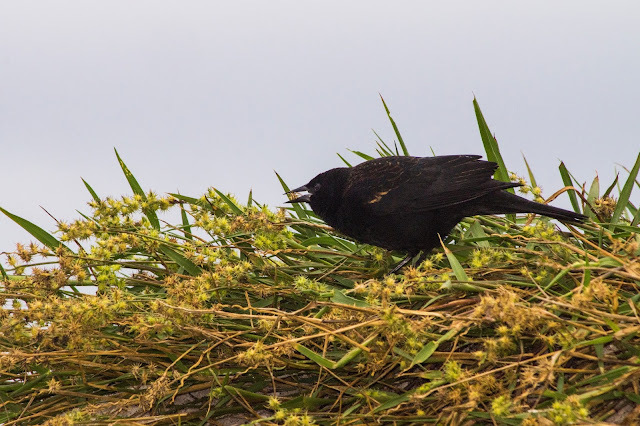 The thing I love about this next photo is that this Red-winged Blackbird is actually eating sandspurs. Who knew! Taken at Fred Howard Beach on January 1st, 2014. 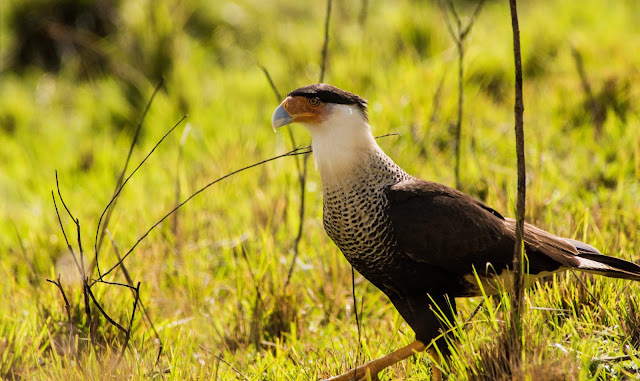 This Crested CaraCara was just off the side of the highway near Savannahs State Park, near Port St. Lucie Florida. This is the National Bird of Mexico, their version of the Bald Eagle. It is seen in some parts of South Florida in the winter, but I am not usually down this way. Taken February, 2014. These Pintail Ducks were taken at Merritt Island in February 2014. 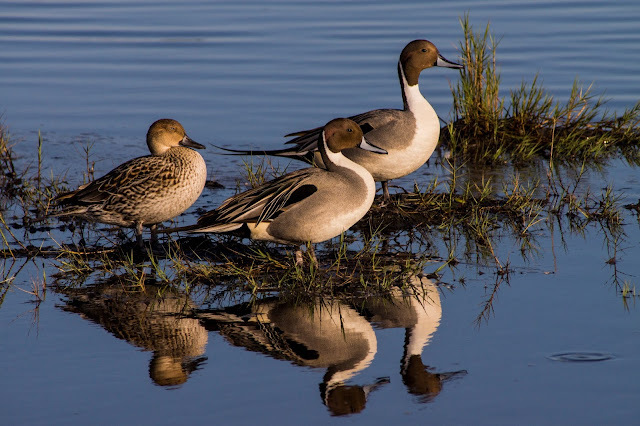 It was the first time I had seen a Pintail, and there were actually hundreds there. 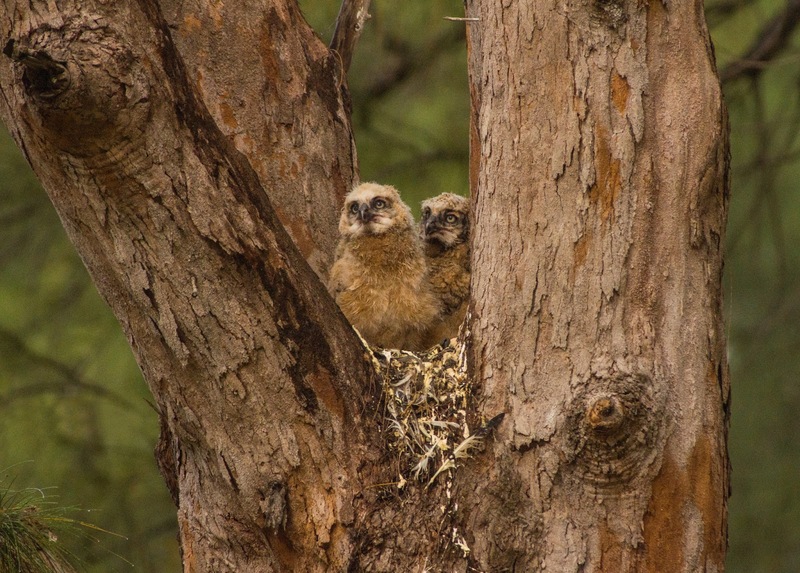 These baby Great Horned Owls were taken at Fort DeSoto. For several years the adults had nested in the same tree, which has since been cut down. Photo was taken February, 2014. 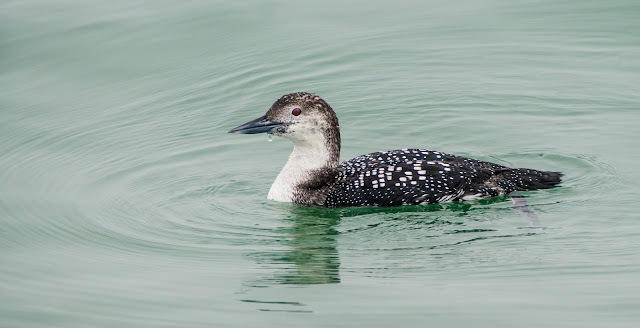 A visitor from up north, Common Loons are not that unusual in Florida in the winter, but this one in partial breeding plumage was very close to the Pier at Fort DeSoto, also on February 22, 2014. March 2014 was my first visit to Gatorland, and I was able to see something very special. 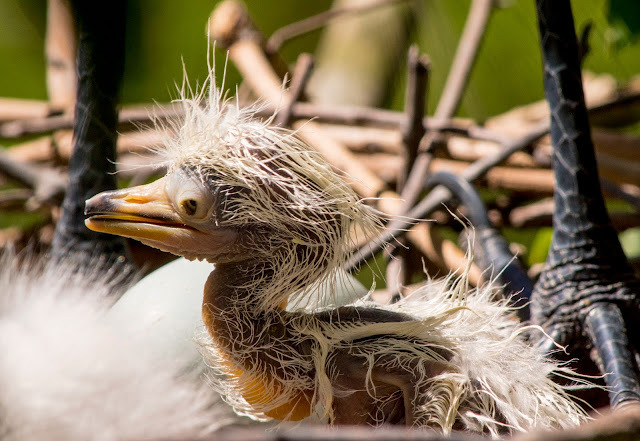 There was a baby great egret who hatched out of an egg while I was watching! This photo is a little while after he hatched and was finally ready to sit up. 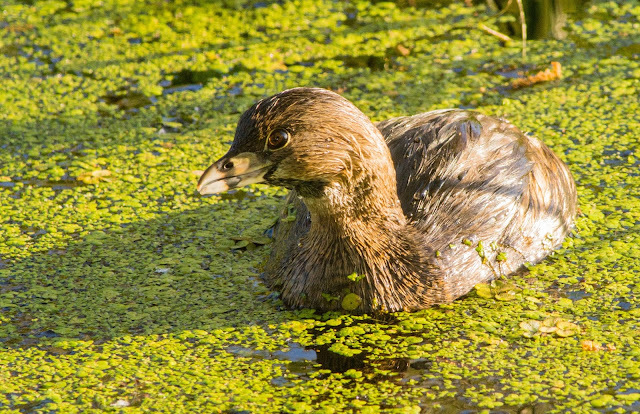 I love this photo of a Pie-billed Grebe taken at Circle B Bar Reserve in March 2014. The light on his eye and the way he is tilting his head really make the shot. 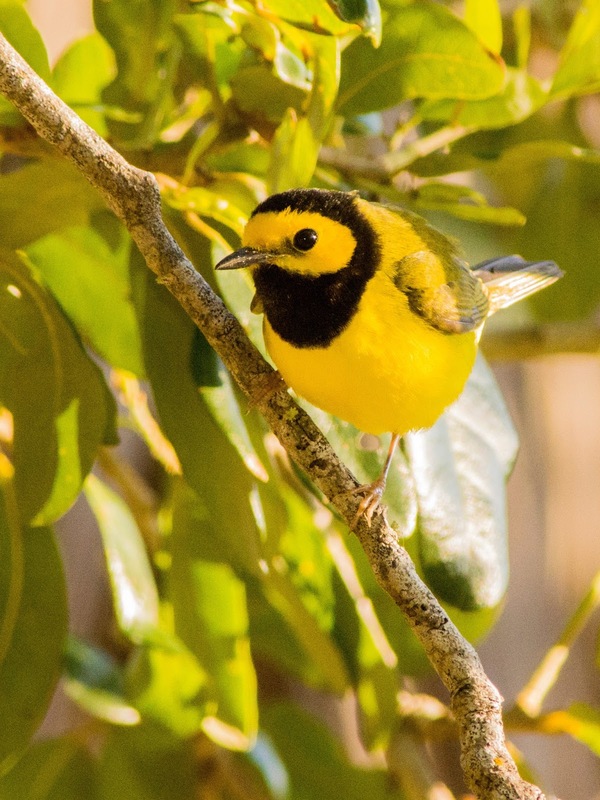 The Hooded Warbler invasion at Fort DeSoto for a few days in April 2014 was something I had never seen before. 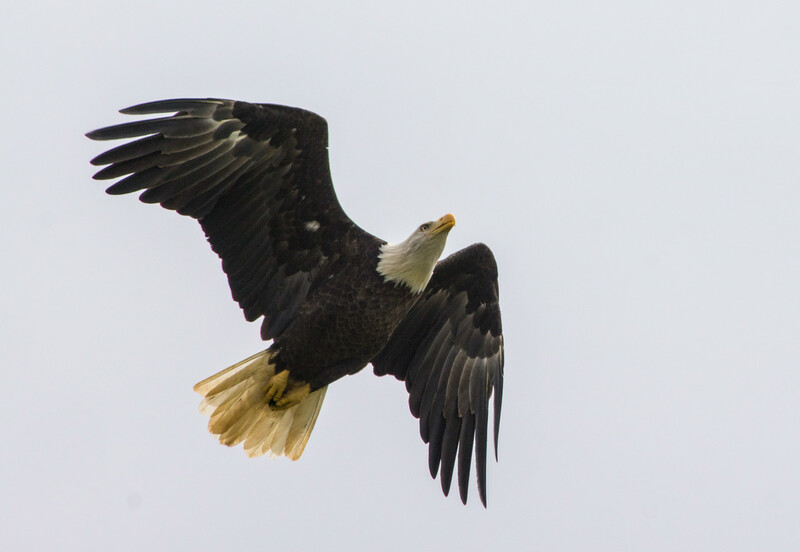 There were probably 40-50 of these birds, mostly at East Beach Picnic Area. 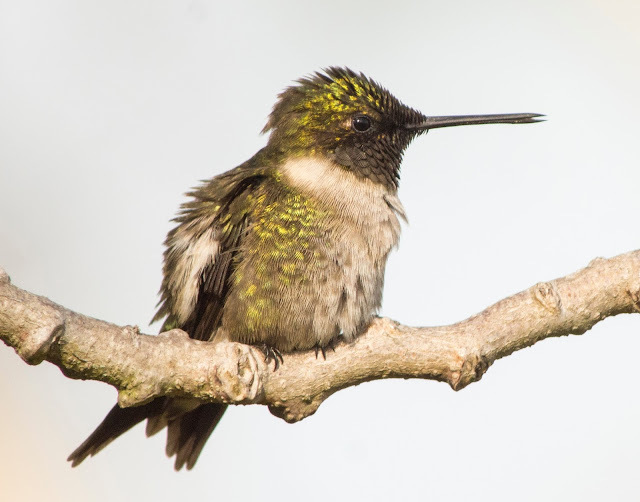 I also was able to get two perfect hummingbird shots during the spring migration at Fort DeSoto in April 2014. I saw so many new species during that time. It was a great migration season. Here are a couple more photos of a Summer Tanager and Cape May Warbler from Fort DeSoto's April 2014 migration. 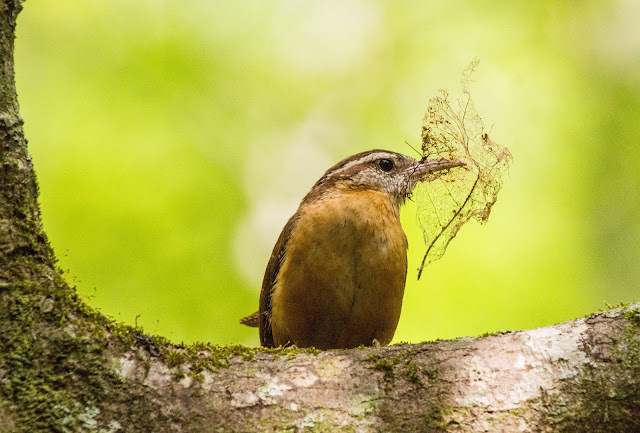 I love this photo of a Carolina Wren with some nesting material. I watched this pair for about 40 minutes gathering nesting material and came out with this shot. Taken at John Chestnut Park in April, 2014. 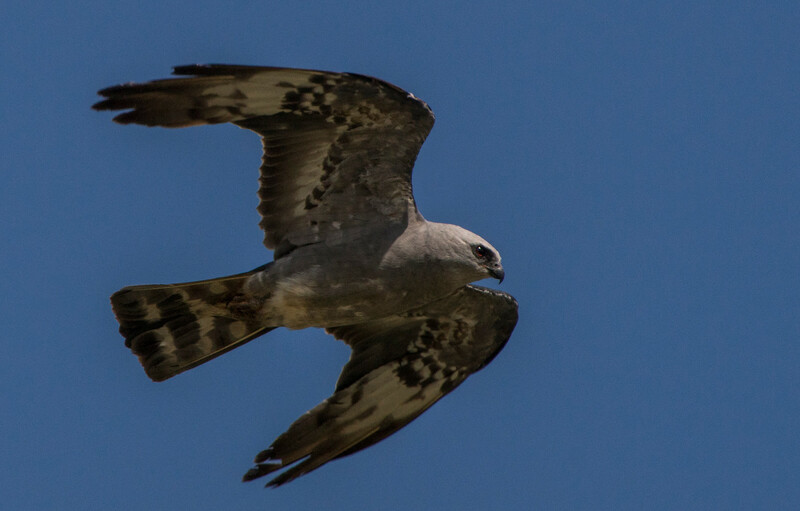 I was able to be part of this endangered Snail Kite release in Orlando. 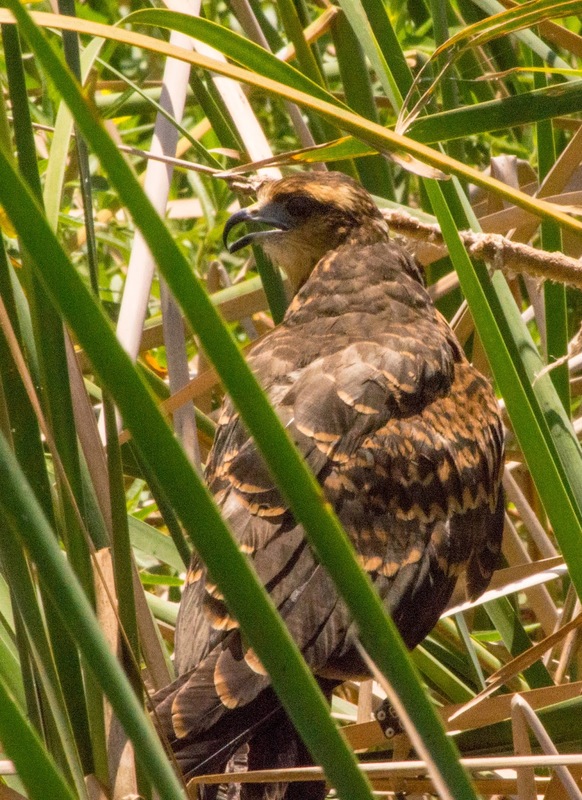 Had to take an airboat out to the middle of the lake, and the researcher got out and waded over to some reeds where she placed the young kite. Eventually she took off with success. Unfortunately, this is the time my camera decided to break, so I didn't get the best shots. Just happy to have any of this event. Taken June, 2014. 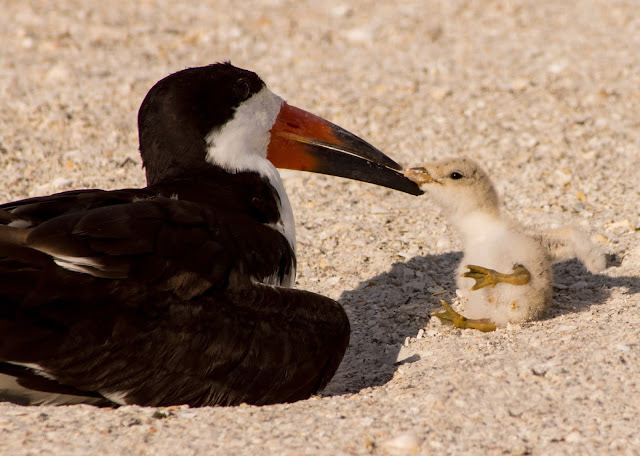 I watched this skimmer pick up his baby and then set it back down. Maybe for a second he thought it was edible? Or was he just teaching it a lesson? 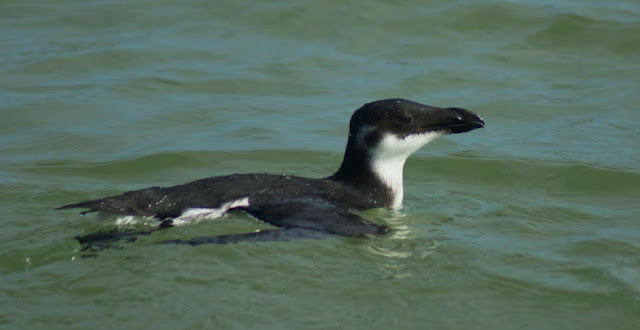 Taken June 2014 outside of Suncoast Seabird Sanctuary in Redington Beach. This little guy is a Red-eyed Vireo. He was acting so strangely rolling around on the ground, usually they are high up in the trees. Photo taken in Boston, October 2014. 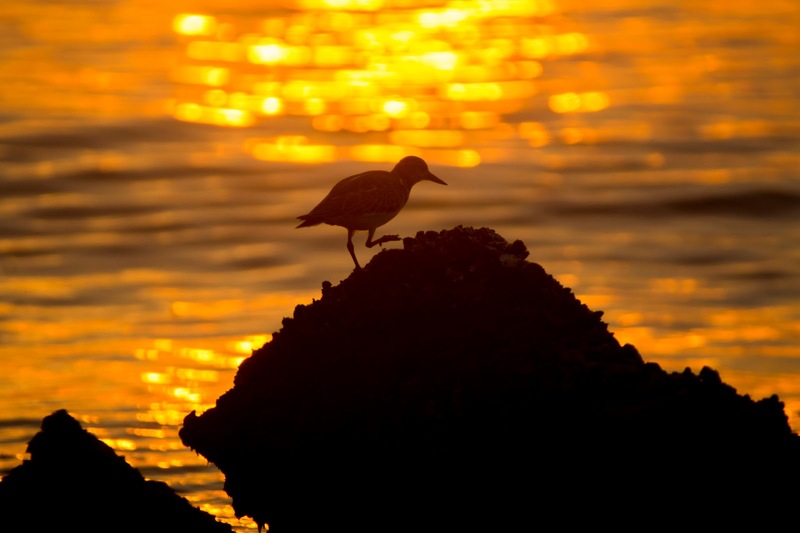 Even though this one is more of a sillhoutte than a birding shot, I was so happy to get this image of sunrise at Fort DeSoto in October 2014. 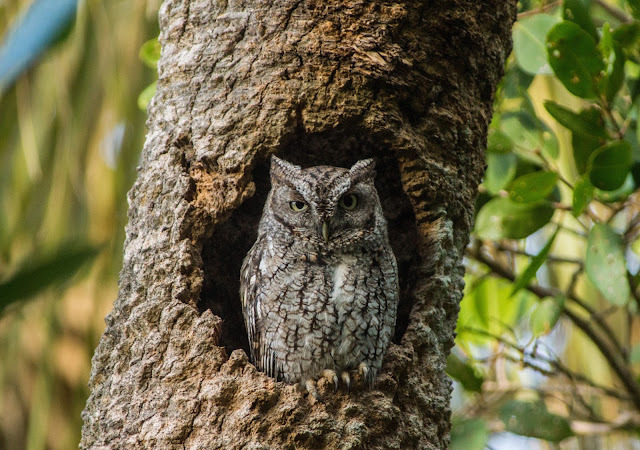 This was the first time I had seen a screech owl in the wild that wasn't in a nesting box. What great lighting too. 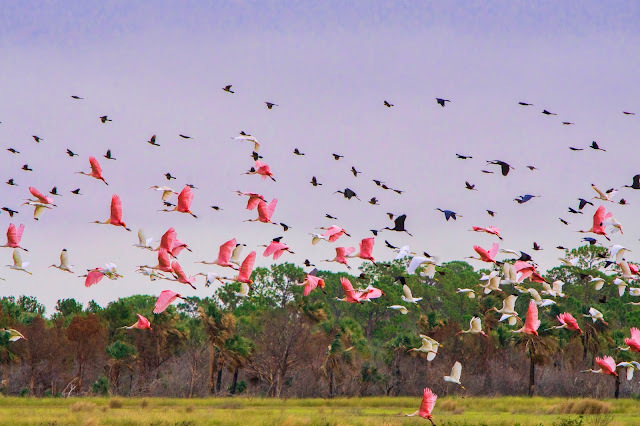 Taken at Lovers Key in December 2014. In March 2015, I visited Gatorland for the second year. 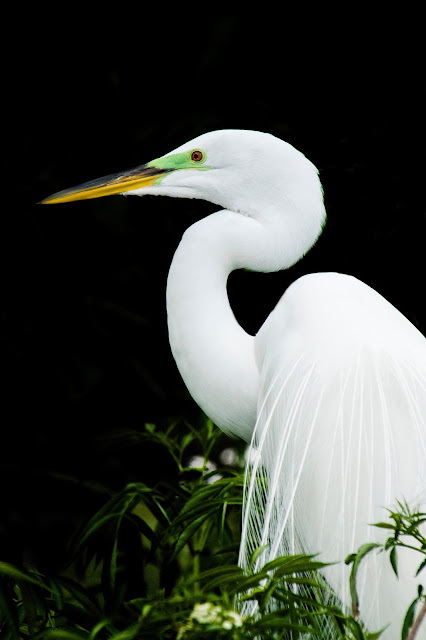 I got several shots of Great Egrets that I just can't choose from, so here are the best three. 2015 was the first year I decided to try the June Challenge, where you try to find the most species of birds in your county. 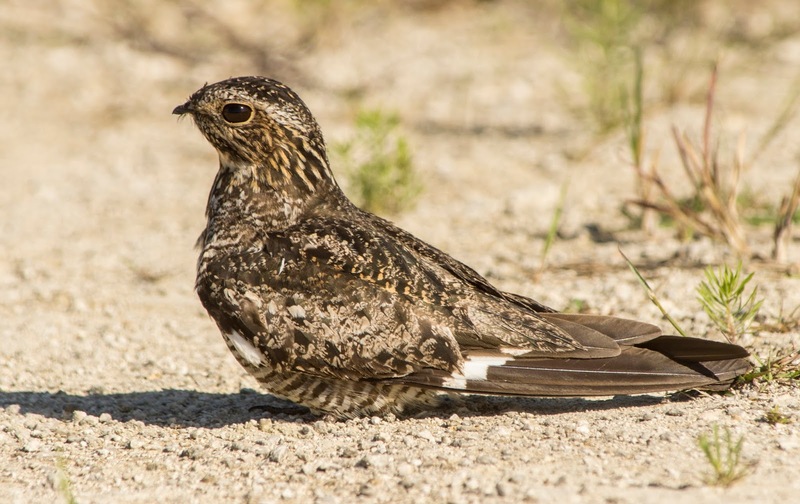 The best thing about it though was that I saw a life bird, a Common Nighthawk, and found some new birding spots too. 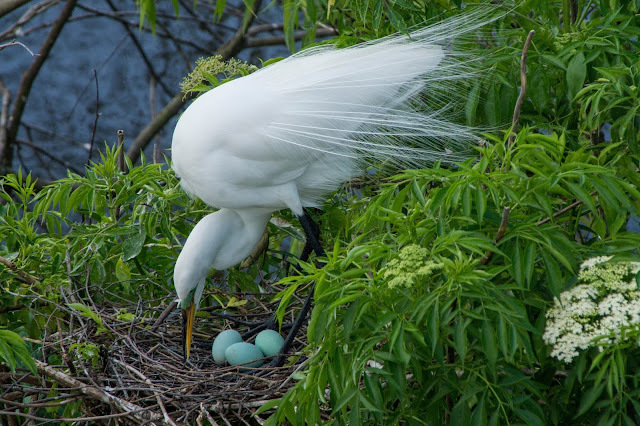 This one was taken at WeekiWachee Preserve and was performing nest-distraction displays. It took me a while to figure out it wasn't sick. 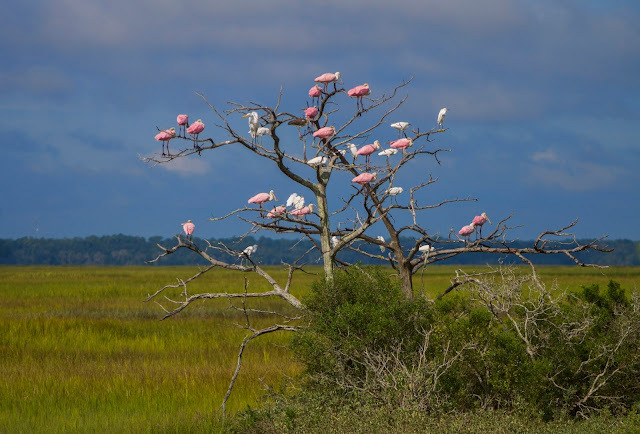 This tree of Spoonbills during my first trip to, and first day at, Jekyll Island, GA was an unusual sight. 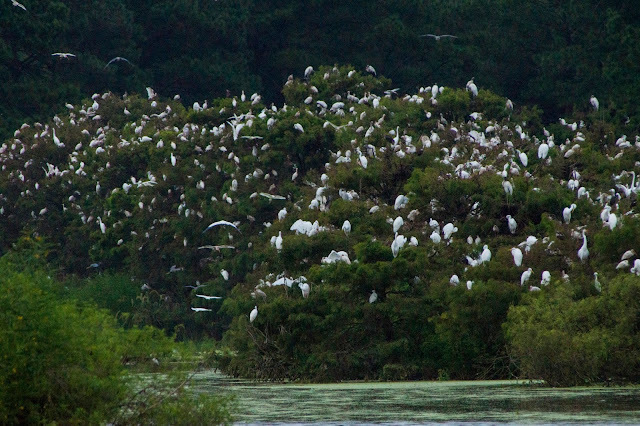 I see spoonbills all the time, but not all in one tree! Taken September 2015. All three of the next images were also taken on the Jekyll Island trip in September 2015. 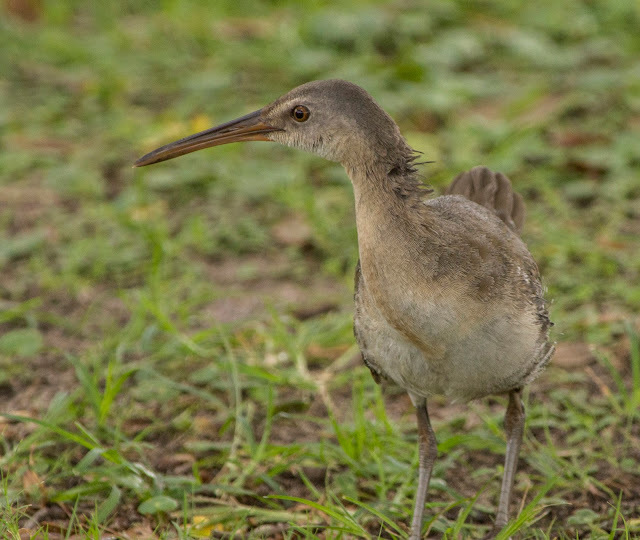 This is a clapper rail, and the first time I had ever seen one. 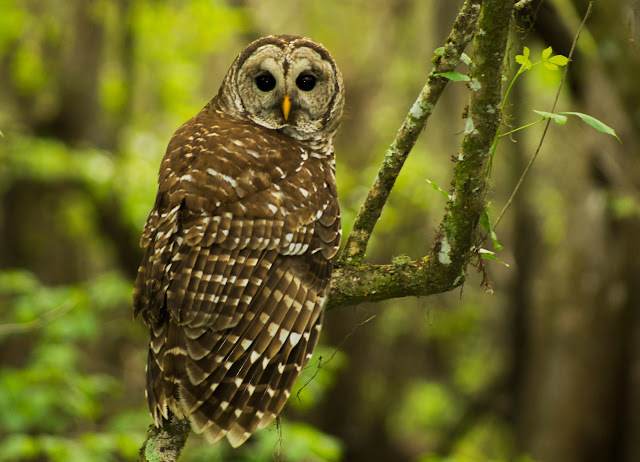 For some reason he was just sitting in the middle of a busy park on St. Simons Island. 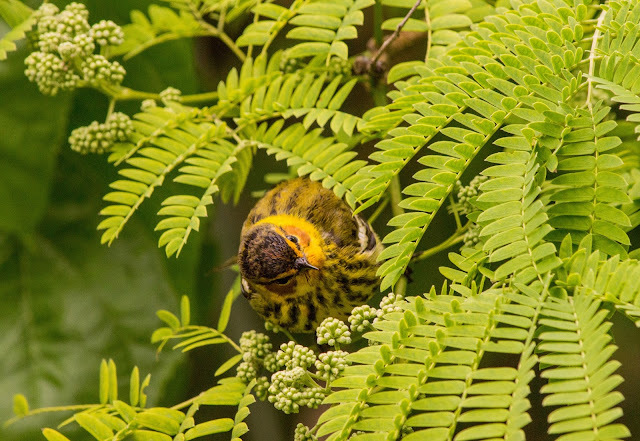 This one is a Prairie Warbler, framed perfectly by the leaves of the Cedar Tree. This one is another silhouette, but I just love the sunrise as a backdrop. As far as quantity of birds, Harris Neck Preserve is the winner. This place was amazing. This only shows a small portion of the thousands or tens of thousand of birds roosting here, and all flying in for the night. September 2015, Georgia. 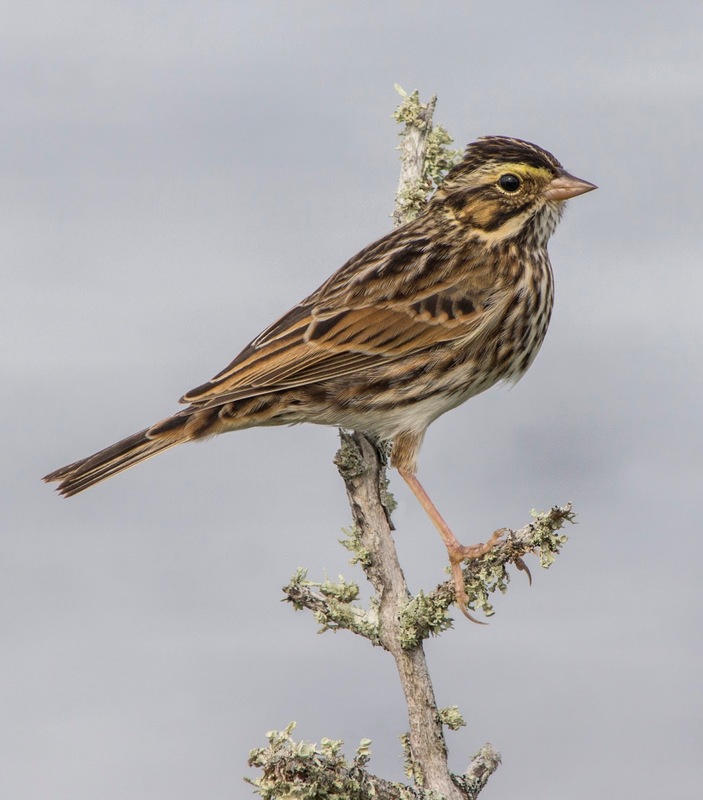 This is a Savannah Sparrow photographed at Merritt Island in November, 2015. 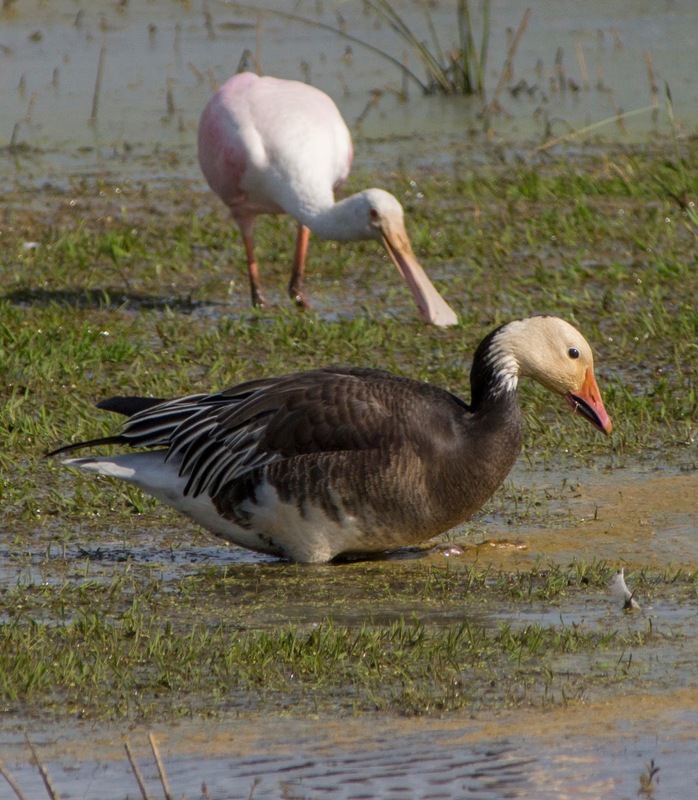 Although these birds are fairly common in winter, they are usually on the ground and difficult to photograph. This one posed nicely for me on this day. The most interesting birding moment of the day, however, was this Northern Harrier with a White Morph of the Red-tailed Hawk, called a "Krider's Hawk". 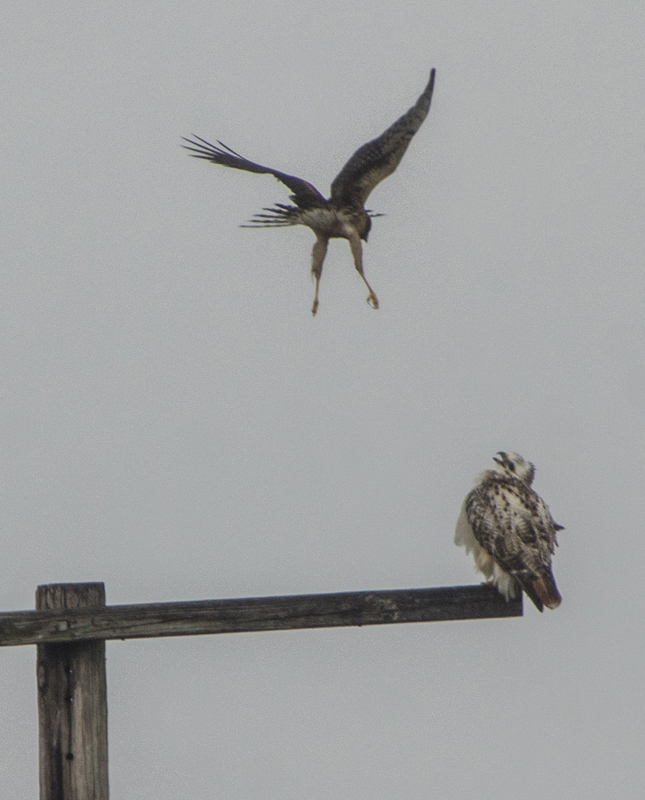 What an unusual birding moment! This past fall and winter was a great time for birding. 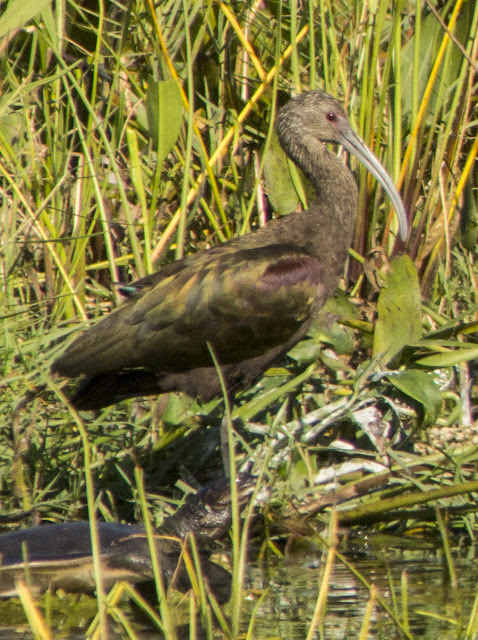 It all started with this White-faced Ibis. These birds are extremely unusual. I found this one in Hudson and was told it was only the 5th record ever for that area. Many people went to go visit it once I posted about it online, and I went to go see him once more too. This is not a great photo, but a really cool bird to find. Usually I am the one chasing birds, not finding them. Taken November, 2015. 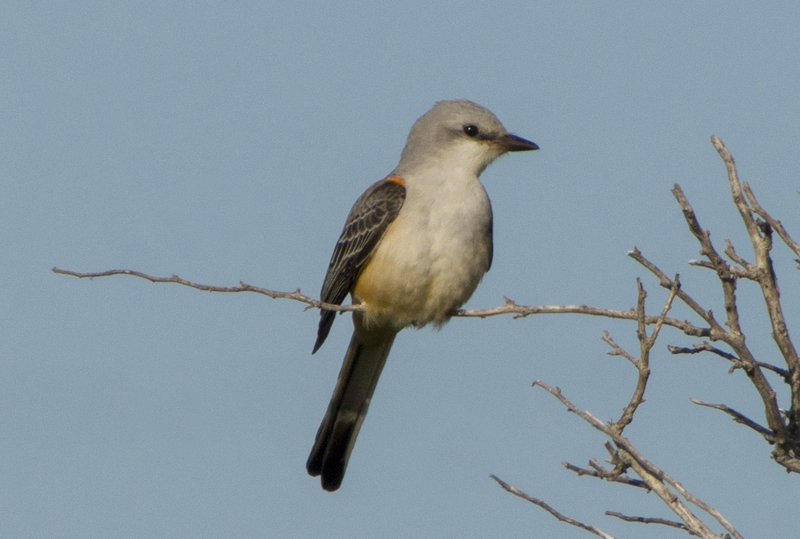 This Scissor-tailed Flycatcher was another life bird for me this past fall. I got to watch him for over an hour flying around feeding. 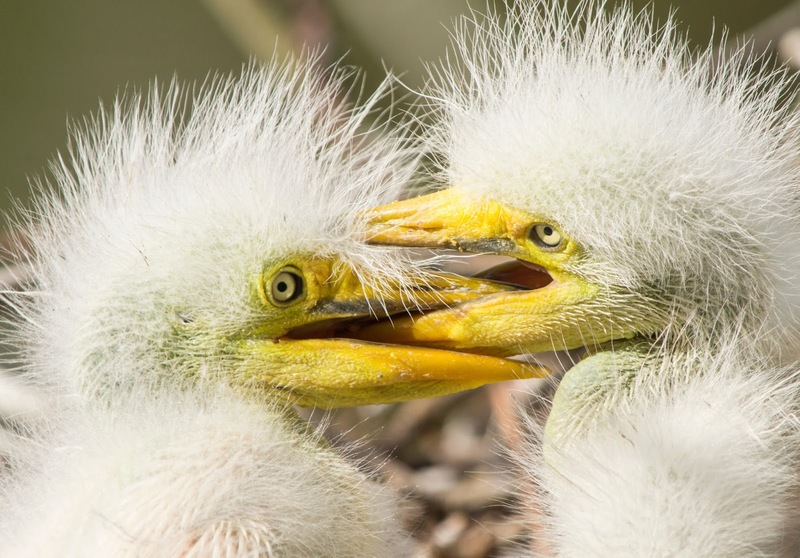 Taken at Fort DeSoto, November 2015. 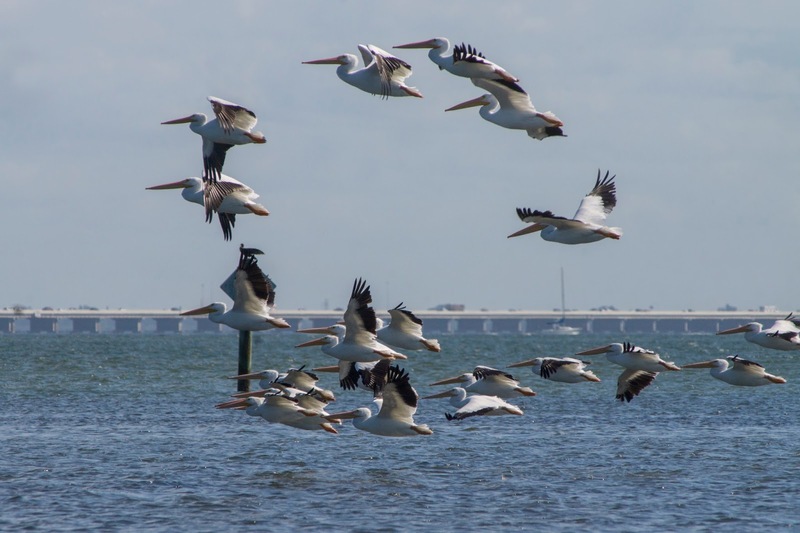 The next shot was not created in Photoshop, and the white pelicans only stayed in this formation for long enough for me to take this shot. This was taken at Fort DeSoto in November 2015. At the new SunWest Park in Hudson, a male Black Scoter took up residence for about a week. 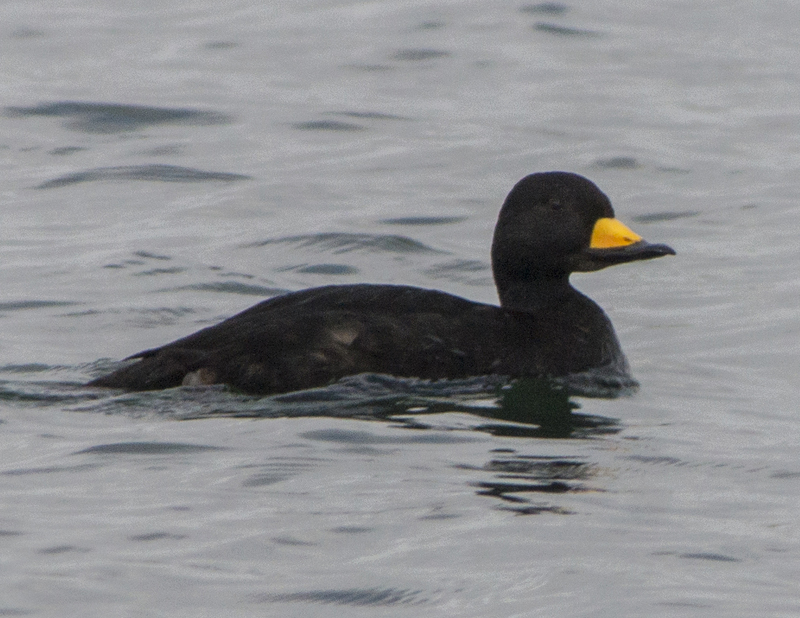 This was the second Black Scoter I had seen ever and both during this week not too far from each other. Photographed in December 2015. 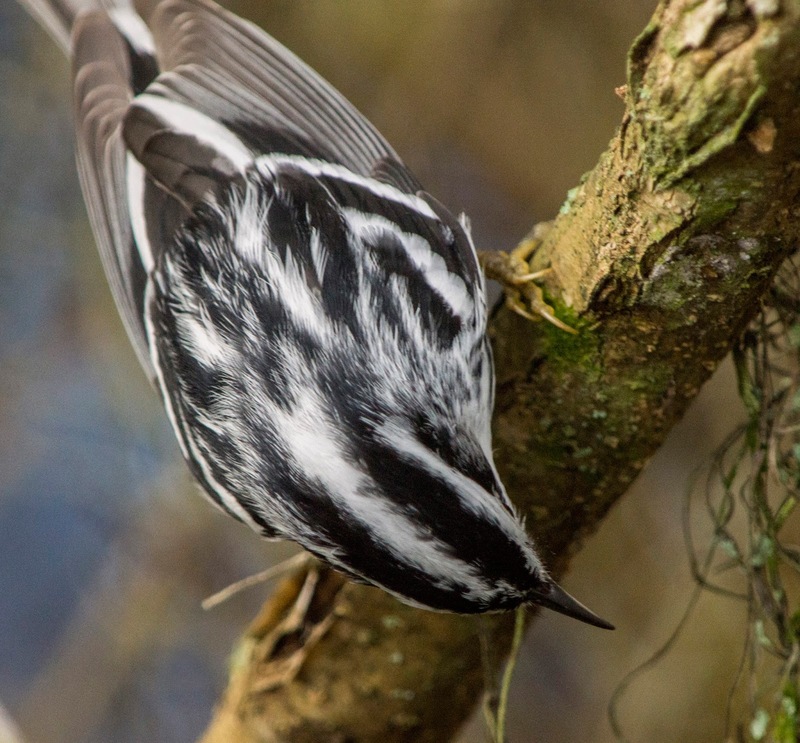 Black & White warblers are one of the few warbler species that seem oblivious to humans. 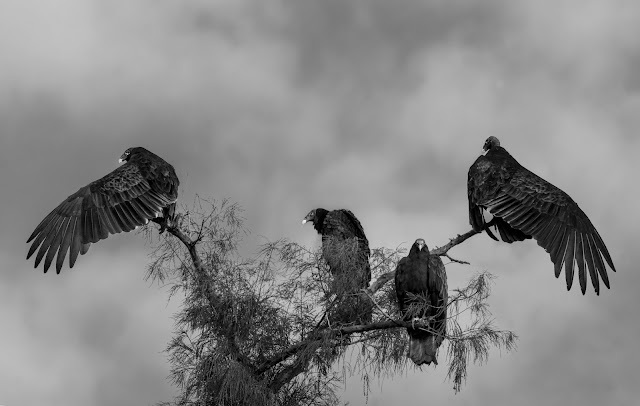 It must have to do with the way they hunt for food, so focused, and so closely wrapped around the tree. To get this shot, I actually had to take a couple of steps back from the bird. Taken at Lettuce Lake in December, 2015. The next interesting winter bird is this juvenile Snow Goose. 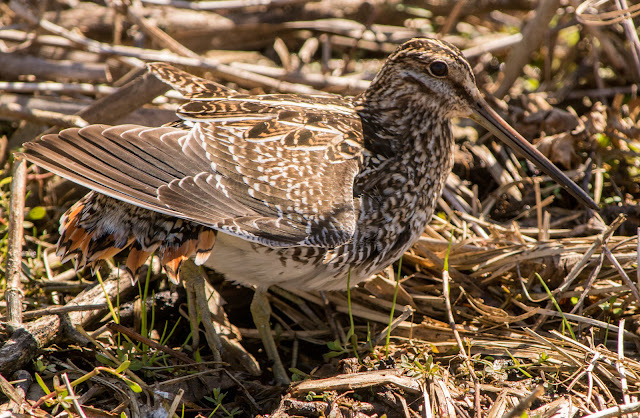 It seemed to be an invasion of this bird this winter, but this was the first time I had ever seen this bird from the far north. This shot was taken on a golf course in New Port Richey in December 2015. 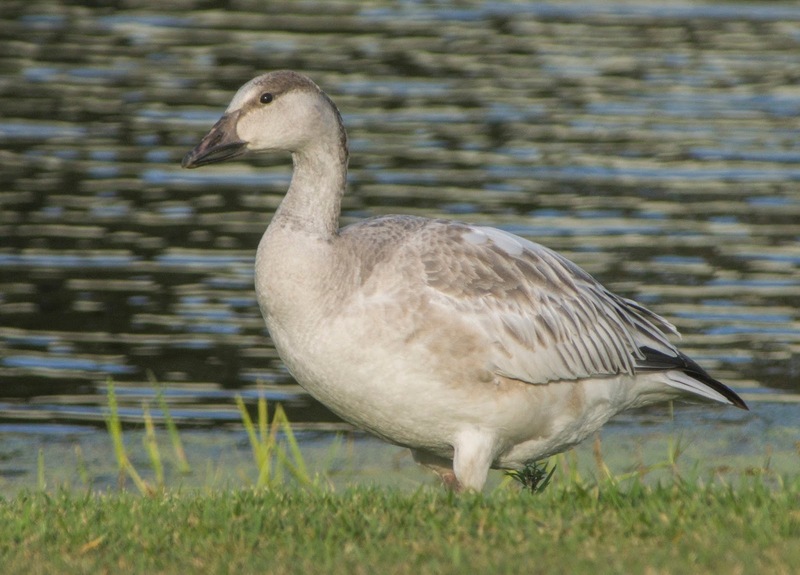 The next snow goose was in Sarasota, also in December, and this is the "Blue Morph" variety. I have yet to see the most common all white adult. Still rare, but around this winter. So far, this year has had many great birding opportunities. Day 1, January 1st, 2016, this group of Redhead Ducks was swimming around a pond in Tierra Verde, near Fort DeSoto. 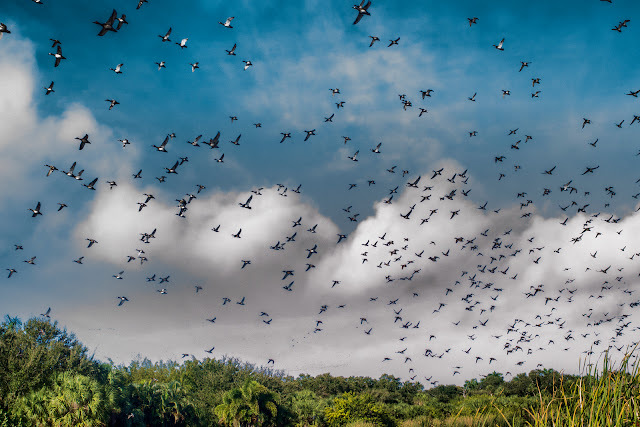 Then they all took off at once. Unfortunately that was the time my camera decided to break, again, so I used a point and shoot to capture the event. Still got a nice shot! Even with a broken camera, I was still able to get some photos of this American Flamingo at Bunche Beach in January. Some might think these are common in Florida, but just the opposite, one of the rarest birds to find outside of a small group in the Everglades. 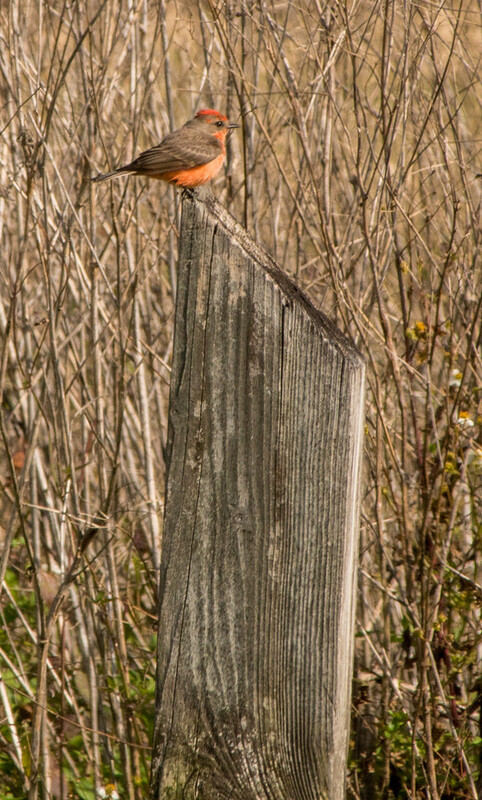 In February, I was able to find a Vermillion Flycatcher at St. Marks National Wildlife Reserve. This one is a juvenile, but still has a nice coloring. Finally got a new camera and was able to get this shot from a distance. Also in February, the common, but elusive snipe came out and displayed his feathers. Who knew they had such pattern and color under the drab exterior! 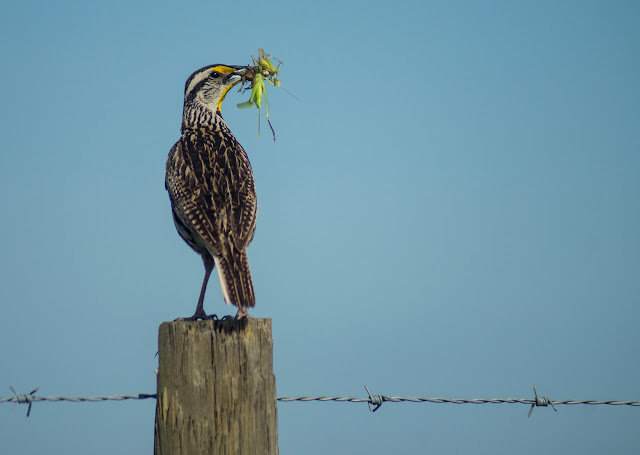 Taken at Circle B Bar Reserve. 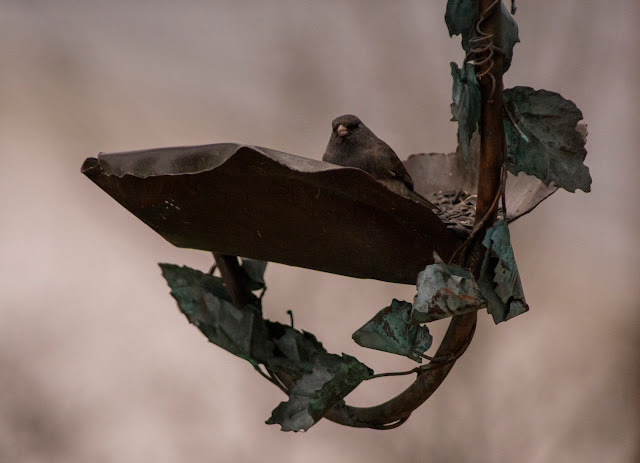 This was the first time getting a good photo of a Dark-eyed Junco, and only the third time seeing the bird. 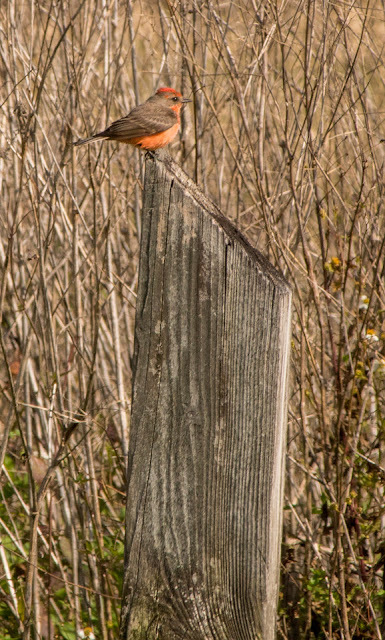 This shot was taken in Maryland in March of this year. 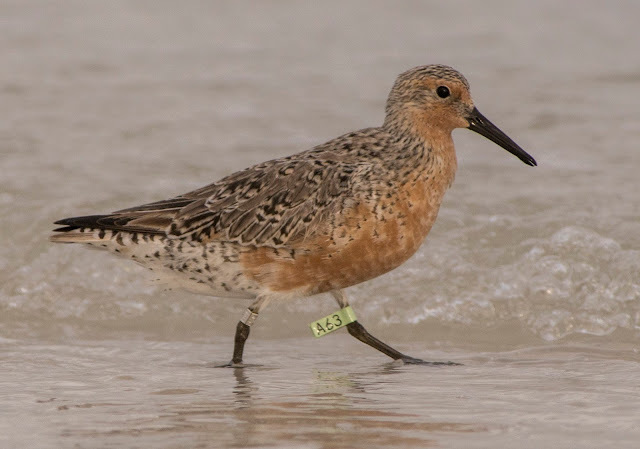 This banded Red Knot was apparently slightly off course according to the researchers I submitted the photo to. 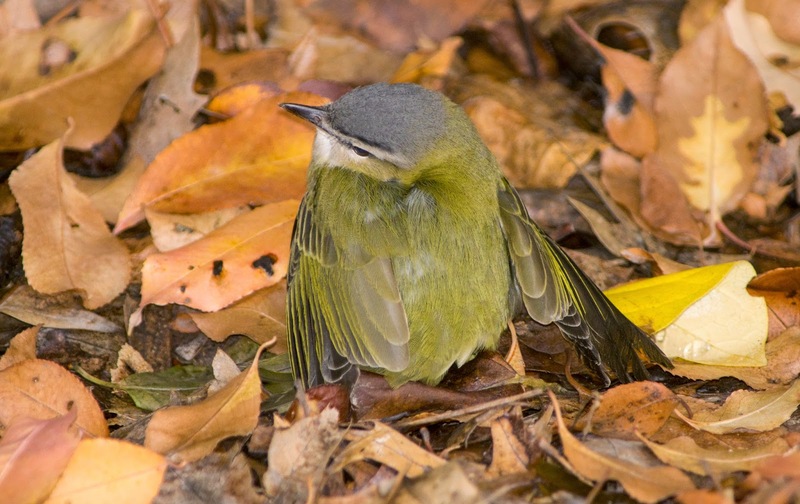 Always a good idea to report banded bird sightings. Taken in May, 2016. In July, I visited Ocala to see the show being performed by a couple dozen Mississippi Kites. They were there to eat a swarm of locusts plaguing the neighborhood. 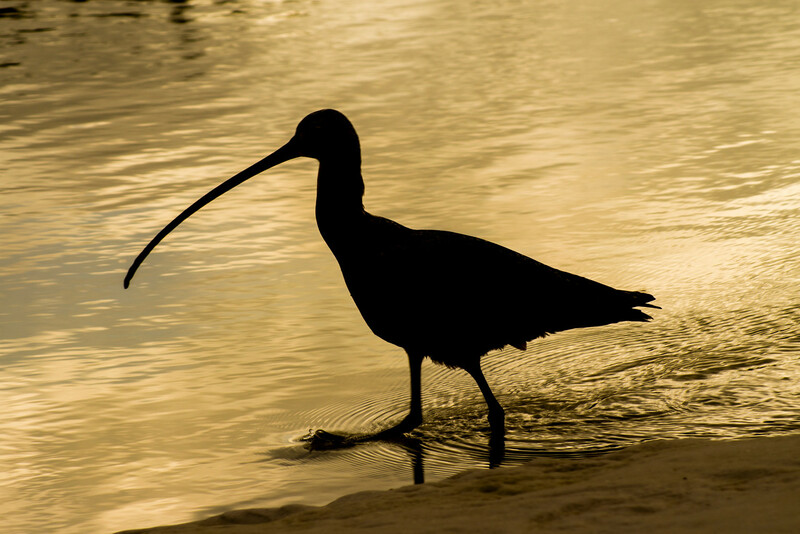 A great opportunity for both photography and birding, the best combination of all!